As model hosts we regard it as our duty to offer you an accompanying programme. 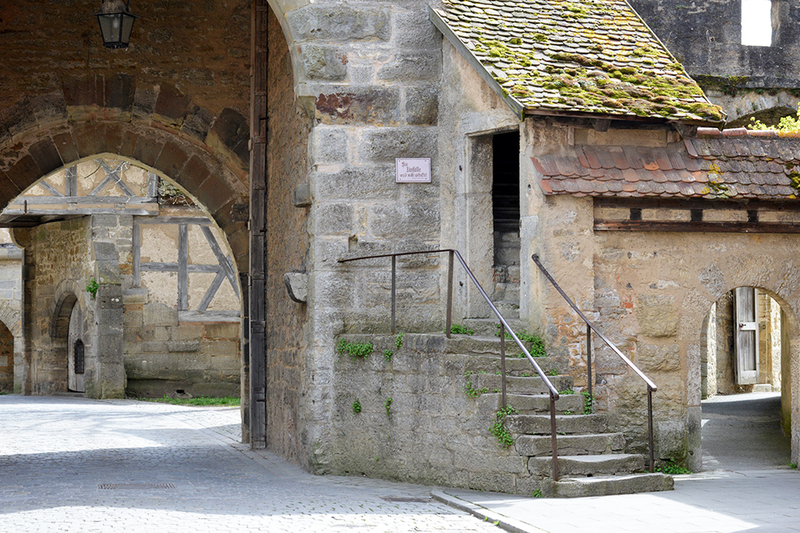 For example, you can explore the town at your leisure with one of our Rothenburg packages. And what about one of our culinary deals? Or if you wish to celebrate with business associates, friends or family, our rustic ‘Ausheck’ hut in the heart of our Tauberhasen vineyards is the ideal place. 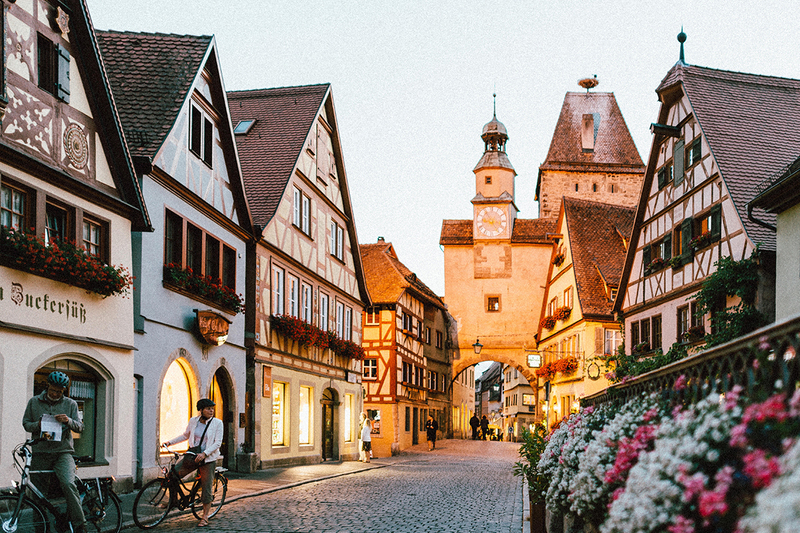 Accompany the Rothenburg night watchman on his evening rounds, discover the medieval curiosities on display in the ‘Kriminalmuseum’ and the highlights of the town’s history in the ‘Reichsstadtmuseum’ (incl. one combined ticket per person for both museums). Our Discovery package also includes two nights’ accommodation, breakfast from our extensive breakfast buffet the next morning, and a three-course set meal in our restaurant on the first evening, together with a glass of our very own “Hasi-Secco” per person. Our Exclusive package includes two nights’ accommodation, with breakfast from our extensive breakfast buffet the next morning. On the first evening you can look forward to a three-course set meal in our restaurant, after which you accompany the Rothenburger night watchman on his evening rounds through the historic old town of Rothenburg. 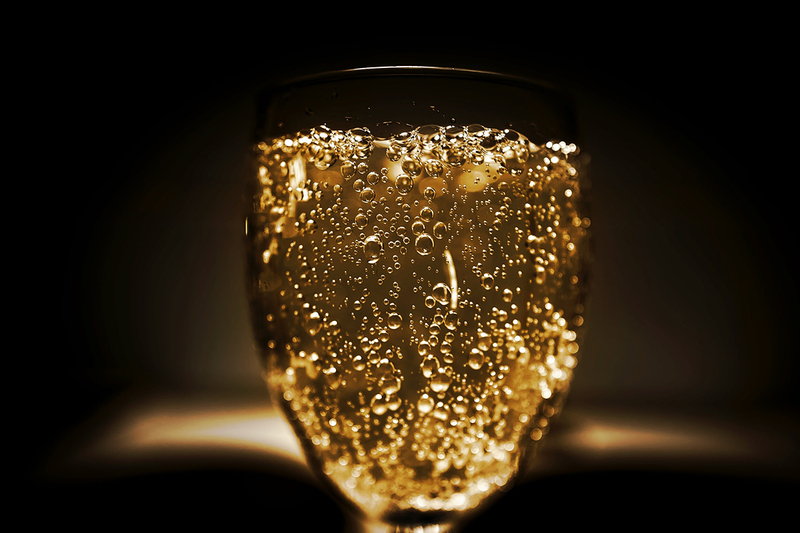 The second evening is dedicated to our mission statement of “taste matters”, and features a four-course set meal in our restaurant with a bottle of champagne. This package contains one night’s accommodation, with breakfast from our extensive breakfast buffet the next morning. 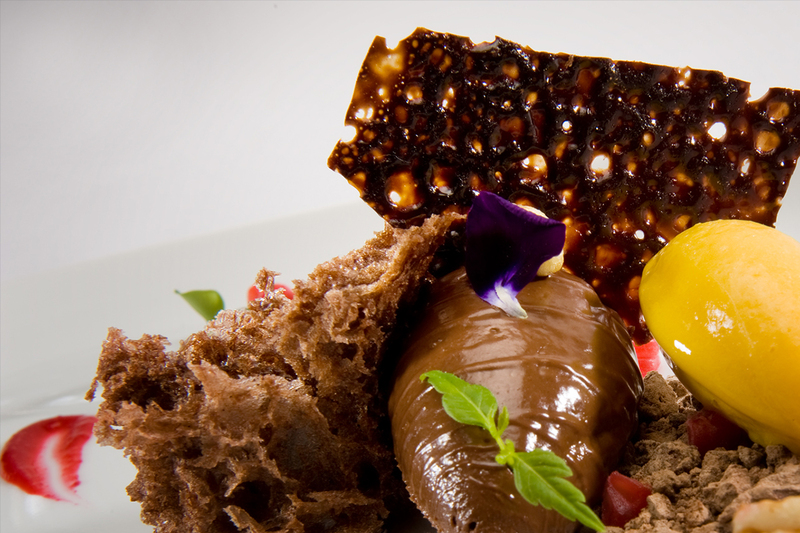 In the evening you enjoy a three-course set meal in our restaurant, together with a glass of our very own “Hasi-Secco” per person. This package includes one night’s accommodation, breakfast the next morning from our extensive breakfast buffet, and a five-course set meal in our restaurant, together with a glass of our own “Hasi-Secco” per person. 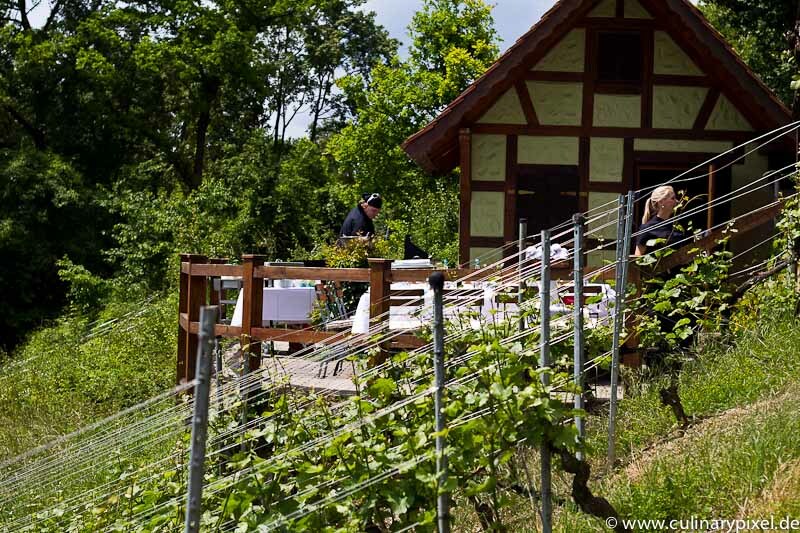 Our exclusive Tauberhasen vineyard packages can be booked for parties from six persons upwards. Simply contact our banqueting team (see button below) for an offer which is tailor-made to your requirements.